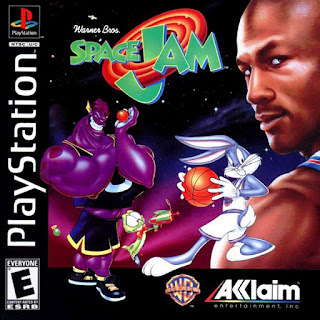 Some of you may not rememebr this, because this current generation has the usage of Michael Jordan in their video games, but once upon a time, using the greatest player in the video game was almost unheard of. Jordan has had an up and down relationship with video games that's been more inconsistent than his front office decisions before the year 2010 at least. With that being said, Jordan being featured in games now seems commonplace, as he has been a part of the 2K games in some capacity for the last 7 years or so, but before that was the case, a Jordan game sighting was a rarity. 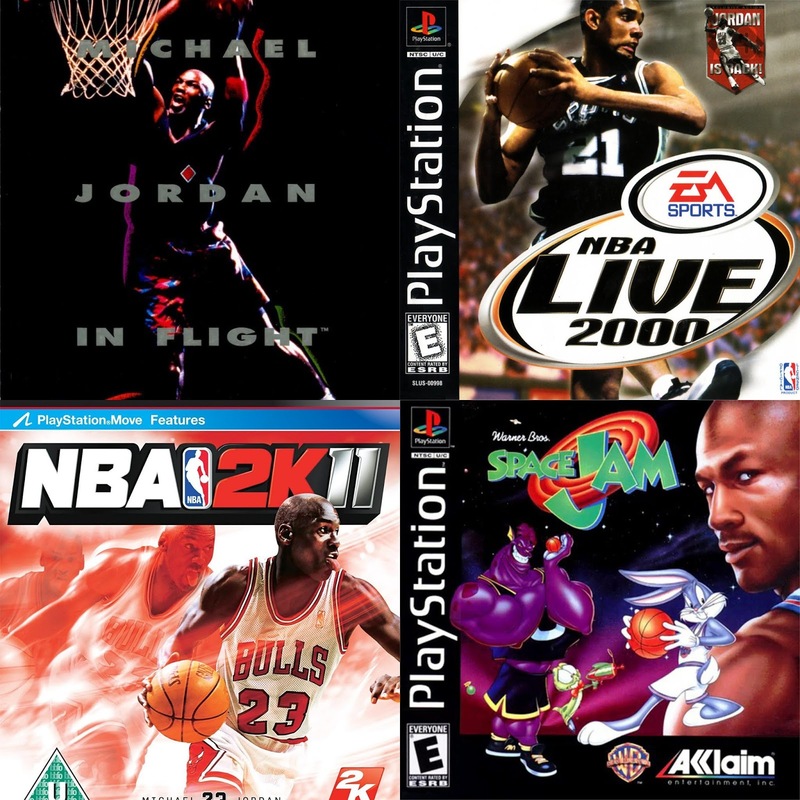 Today, we look at 7 games that featured Jordan, some during his time of mostly inactivity and some when he was a regular in the NBA gaming world. Let's get into it. -There was a series that allowed you to control the teams of the NBA and it was a lot of fun for the era. Of all the games that came from this series, I think this was hands down the best one. I would end up owning the game at some point on the SNES and it was really a lot of fun. Long before NBA Live, EA would release this series, and this was the first game from the company to have the in-game advertisements with the logo. 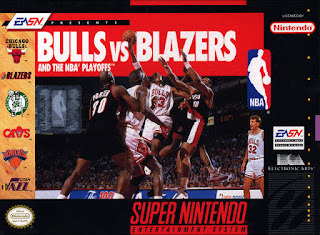 The game allowed you to pick from the 16 playoff teams from the previous season and because Jordan ran the era, he was always on the game with his champion Chicago Bulls. For the time period, the graphics were decent and the gameplay would be fun, making this a game that truly fits into the solid pile of games that feature Michael Jordan. -As a kid, there were a few games that caught my attention and made me excited about playing video games. This was one of my very first games and I knew very little about playing Super Nintendo. I just knew I wanted to play basketball. This game was special in the sense that you chose a team and the best player on the team was who you had to control. It was a one-on-one basketball experience that allowed you to control not only Jordan but Patrick Ewing, David Robinson, Larry Bird, and more for a one of a kind moment in basketball gaming. -Most people probably have never heard of this game. You could be forgiven if you haven't. It was a game that was perfect for the time, but the truth is, this game wasn't a huge success because it was essentially a PC game. That made it a weird sell in the era of SNES and SEGA, but when you own your own name, you can do what you want. Jordan would endorse this EA crafted game, and it would feature no support from the NBA or any licensed players or teams, so the draw itself was in the game being about Jordan. The game itself was fun, but perhaps a bit too easy and the engine could have used some work. 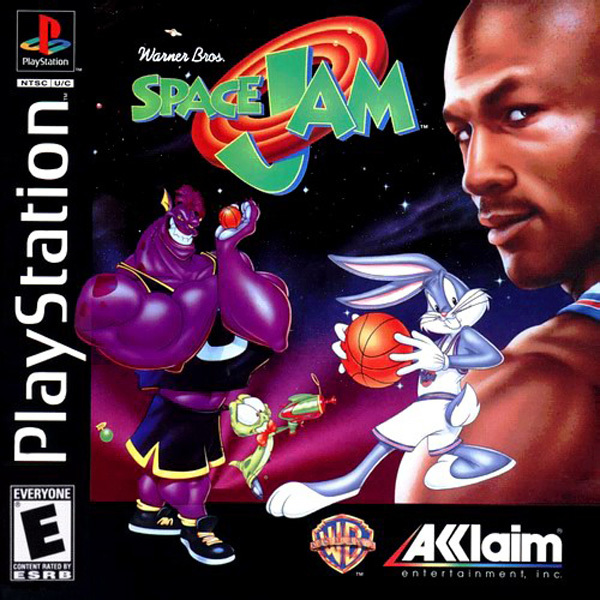 Regardless, it was special in a way as Jordan would be one of the first to have his own game that wasn't licensed by the NBA and was pretty much all about him. That was monumental in itself and something I think the stars of today could pull off via our smartphones or even as a smaller game on the PS4 for cheap. -Very rarely if at all do you see games based on films live up to the hype and well, this was no different. A sloppy, poorly put together game takes what should be an enjoyable experience down, as Michael Jordan's not even the focal point of the game honestly. Sure, Jordan was a selling point, and at the time, using him in a game was so rare, but the gameplay and the graphics actually miss the mark period. 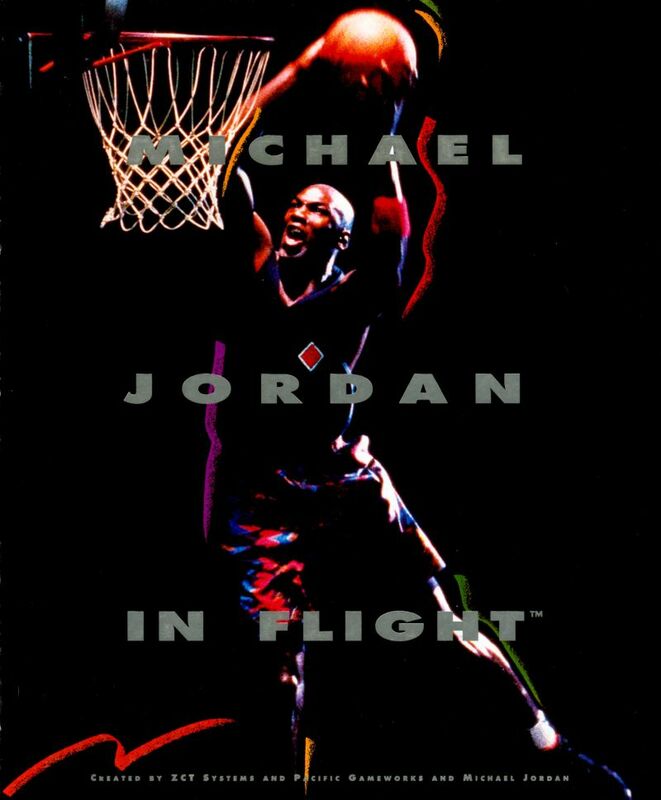 It was fun playing as Jordan again, but the game was just poorly constructed and remains one of the weirdest moment in the video game world of Michael Jordan. Even the Looney Tunes and the 3-on-3 comp couldn't save this game from the bad execution. -So, the crazy thing is, Jordan was not promoted as heavily as he could have been on the game and it's still pretty funny to think about now that he was in it. This was the very appearance of Jordan in the Live series and it was a big deal for me, as I was a huge NBA Live fan then. The game was actually pretty solid, with some good gameplay of course, but the keypoint of the game for me was Jordan. You could go 1-on-1 with Jordan and unlock him, and that was an entire feature that was tough to get by. 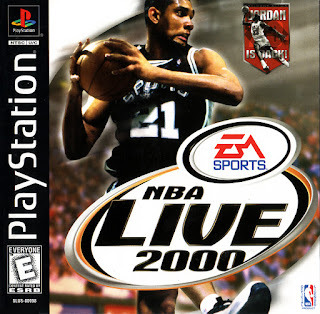 They would implement some All-Stars from years past on this game as well, setting the tone for how 2K today uses the Classic Teams model, and even featured a deeper franchise mode. NBA Live 2000 wasn't my favorite in the series, but it definitely is up there with some of the best and the inclusion of Jordan is a huge reason for that. 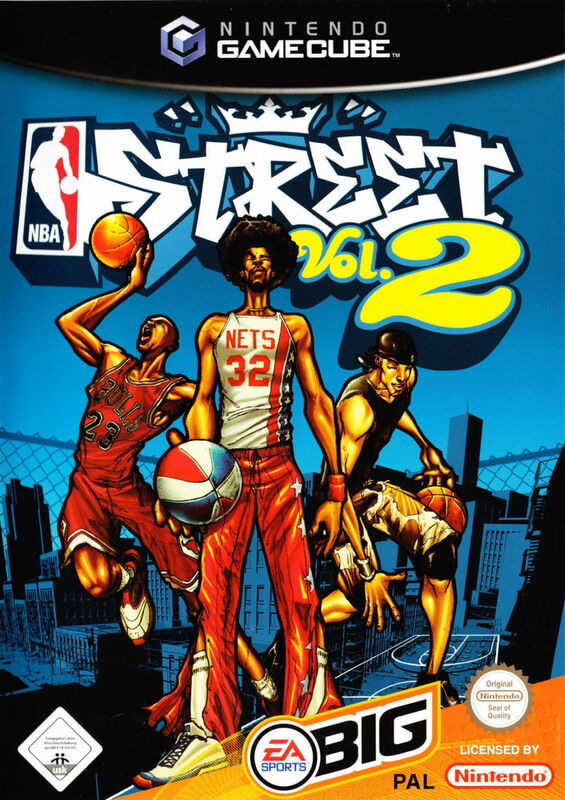 -The NBA Street series featured MJ and while that was a big deal in itself, it was how MJ was featured that made all the difference in this game. 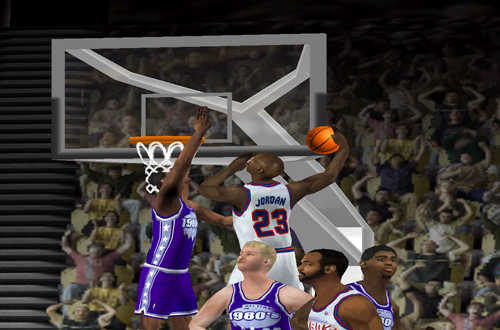 Three versions of Jordan, all in one game. 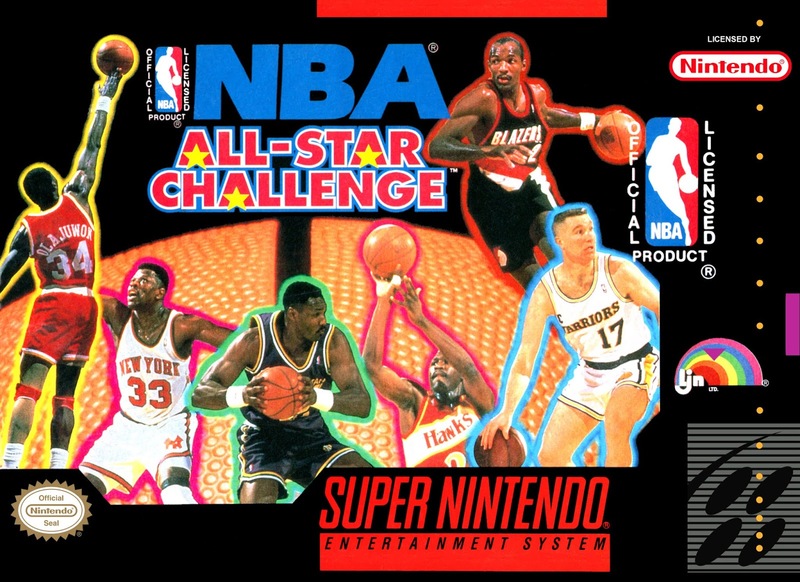 While NBA Street shouldn't have been the only game at the time to have this, it was a fun experience to have the 1986 version of Jordan in the game alongside the legendary and slightly different 1996 version of Jordan, and then the current (at the time) version of Jordan on the Wizards. Playing as all three showcased even in gaming form how different those eras of Jordan were, but they all were vital to his legacy. 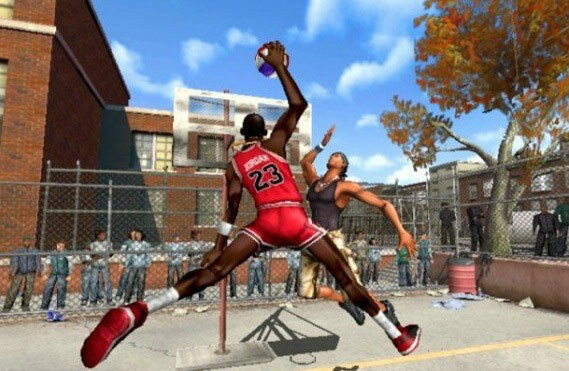 NBA Street was great already by itself, but add in the three versions of Jordan and it took it up to another level. -The greatest basketball game ever really. There is no doubt about the fact that it is the greatest 2K ever. Anyone who says otherwise, ignore them. This game was amazing. It had been years since Jordan was in a game and many of us gave hope that he would return to video games. 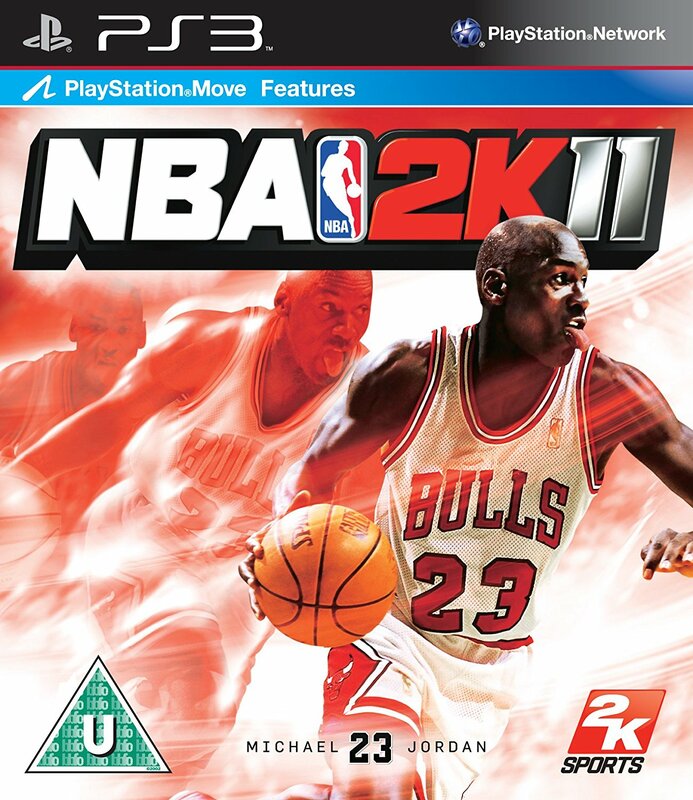 That was until NBA 2K11, when Jordan graced the cover and was the focal point of the game. Almost 20 years removed from winning his NBA title and here he was again winning a championship, this time in video gaming. I was at the store the day of release to purchase this game and it would be a game changer. 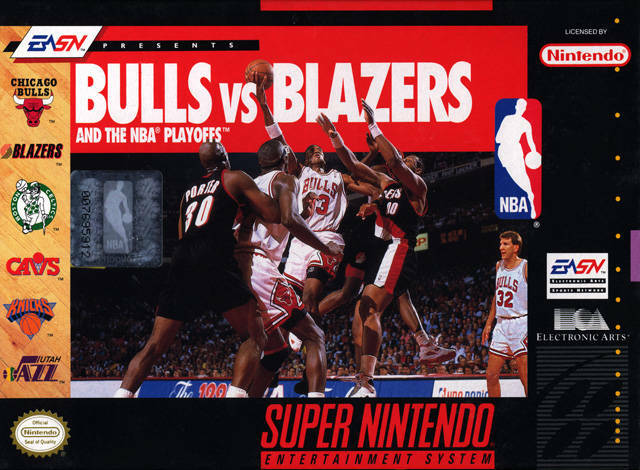 The classic teams were formally introduced through this game and there was an all around feeling of improvement for the game, including the inclusion of the Michael Jordan mode, which might be the greatest mode of any basketball game ever personally. Regardless, NBA 2K11 is the GOAT of basketball video games and it is only right, considering Jordan is the undisputed GOAT of basketball.